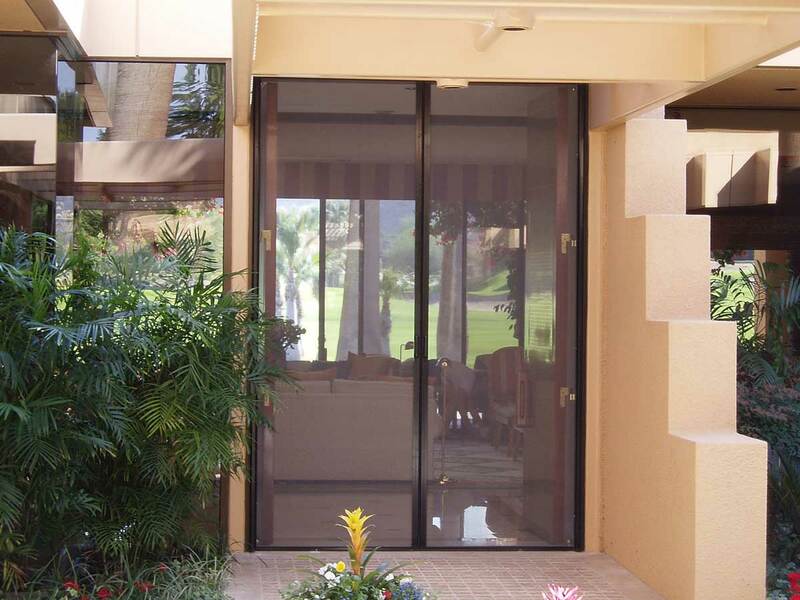 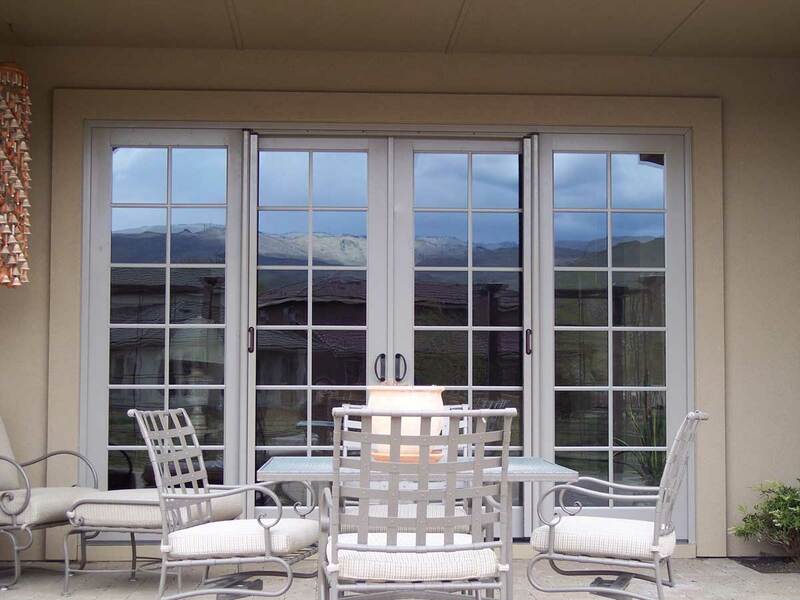 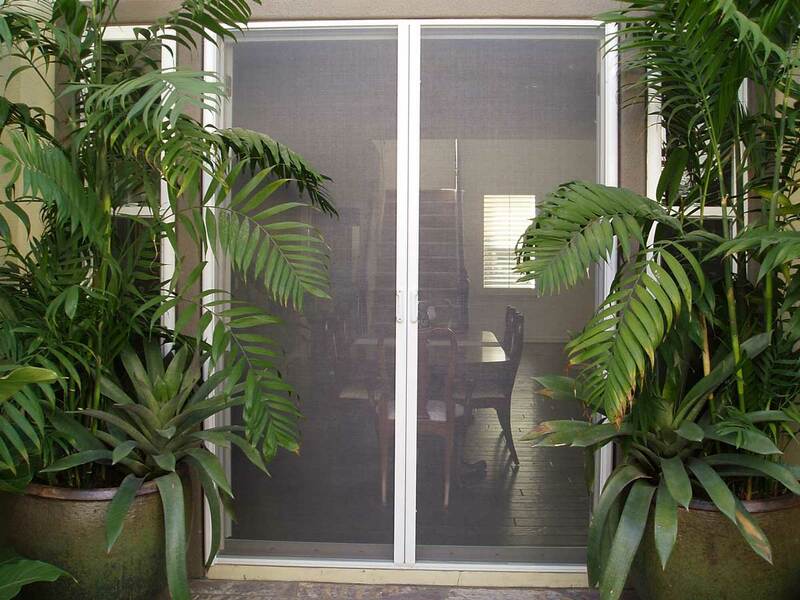 Mirage Retractable Screen Doors: The elegant retractable screen engineered to last a lifetime! 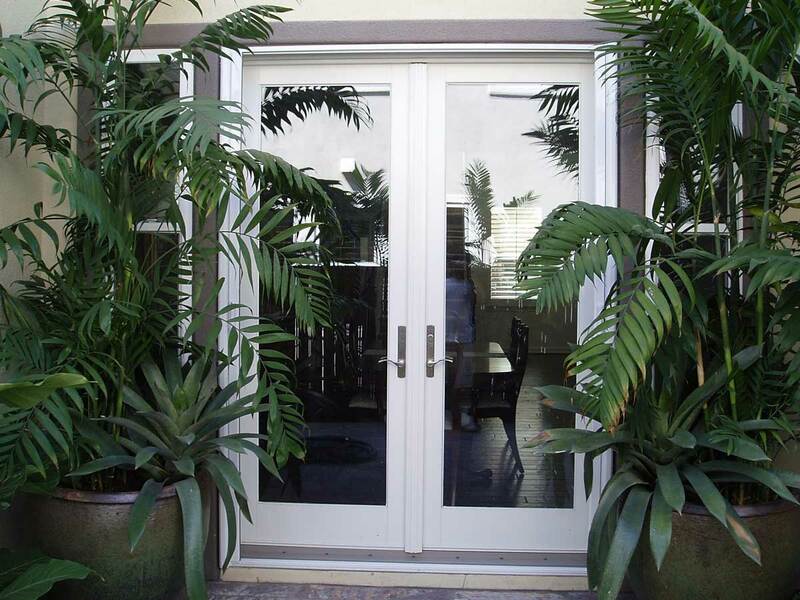 The new PivotPro handle makes the door incredibly easy to open, yet our strong magnet ensures the door stays closed when you want it to! 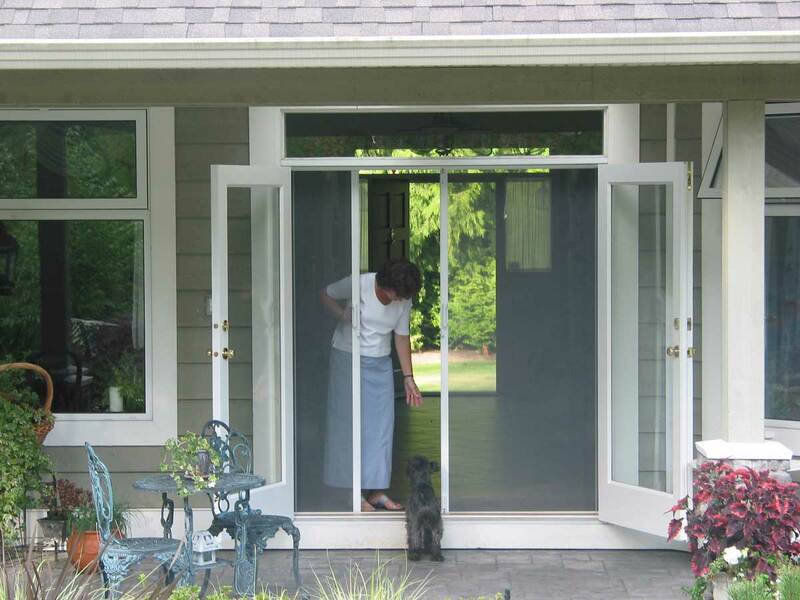 Let your home BREATHE, and feel soothed by fresh air… A Mirage retractable screen door installed by Gerald Jones Company in Durham, Raleigh and Chapel Hill is the answer you have been seeking to screen any style door, window, or larger opening!